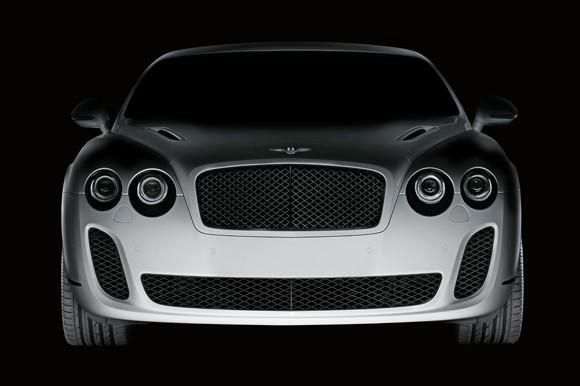 British manufacturer Bentley announced that will present a new model in March at the Motor Show in Geneva. Unfortunately, those from Bentley not revealed many details about the mysterious model, but it will be powered by bio-fuel, and that will be the most powerful and fast Bentley ever produced. Besides information, the British manufacturer has released a teaser with the new model, which will be revealed in less than two months.